Starita teams up with Trevor Hall on this single from his upcoming album. 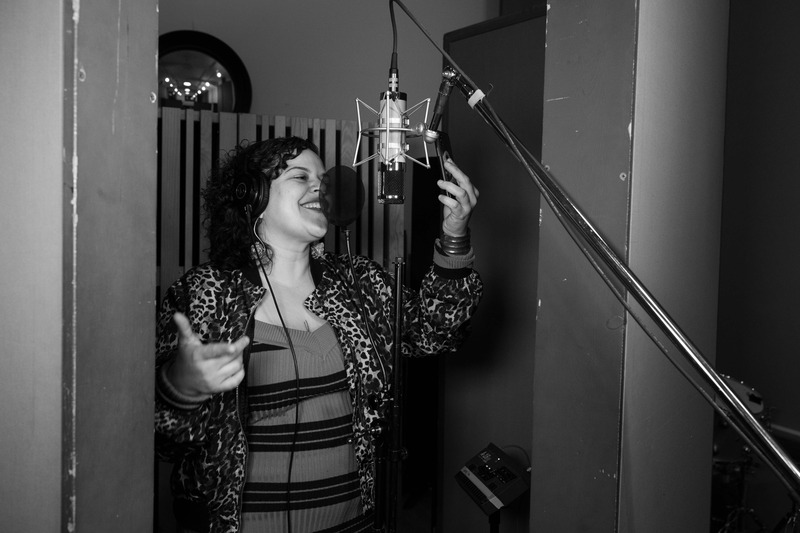 2-time Grammy recognized producer, Starita, has worked with the likes of A Tribe Called Quest, Childish Gambino and Michael Franti. A behind the scenes guy for the majority of his careers, the Jackson, Mississippi native is ready to step out from the shadows and put out his own project. He is gearing up to release his debut album For The Record in the fall and we are here to premiere the latest single titled “Lights On” featuring Trevor Hall. As you may remember, the multi-talented recording artist and actor, Childish Gambino (Donald Glover), ripped through the Bay Area performing a one off, sold out show at The Greek Theater with legendary artist Erykha Badu. 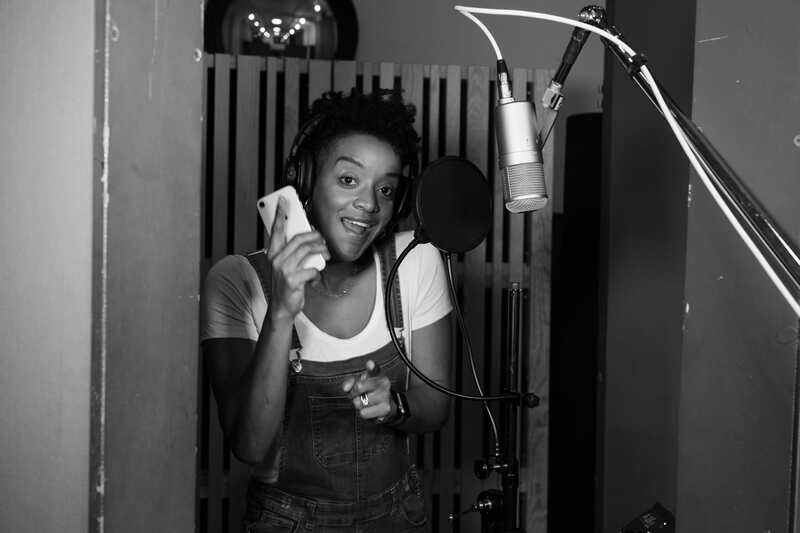 While in town, Childish Gambino and Starita went into Jingletown Recording to lay down vocals on a cover of Bruno Mars’ “Marry You” for the film Magic MIke XXL in which Donald is one of the main characters. The movie and soundtrack dropped last month so check out the tune here! Bay Area hip-hop veteran Lyrics Born releases his new album Real People this week, and to mark the occasion, KQED caught up with him at Jingletown Recording for a sneak preview of the title track. The band performed Real People and Rock Rock Away live in the studio while Starita captured the magic with help of Lee Bothwick. The tracks were then mixed at San Francisco’s Different Fur Studios making for a great all around Bay Area recording. Watch the performance below, and be sure to check out Lyrics Born performing “Rock-Rock-Away” for KQED’s cameras. Joseph Israel and The Jerusalem Band release the first single off the long awaited upcoming album. Joseph, Starita and master percussionist Leon Mobley tracked part of the record at Hyde Street Studio C. Check out ‘People Need Hope’ Featuring Gentleman and Tarrus Riley!